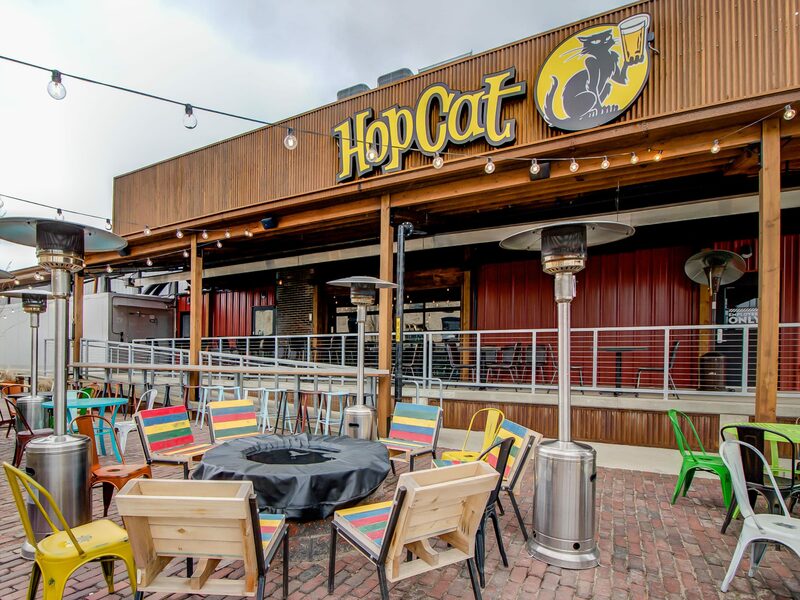 Wolverine Building Group was hired by BarFly Ventures to bring HopCat, one of Grand Rapids’ favorite brew pubs, to Kalamazoo, Michigan. 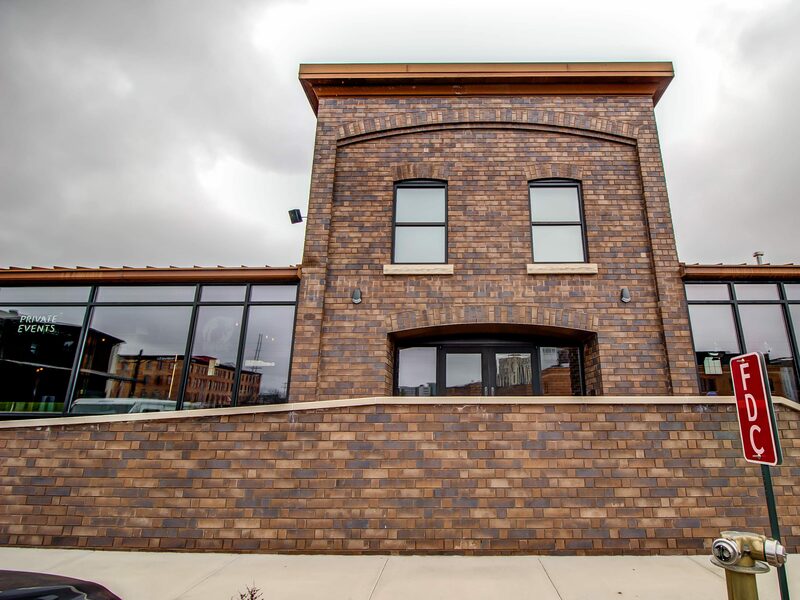 The building, a former train depot, was rehabilitated to create the new 7,800 square foot bar and restaurant. 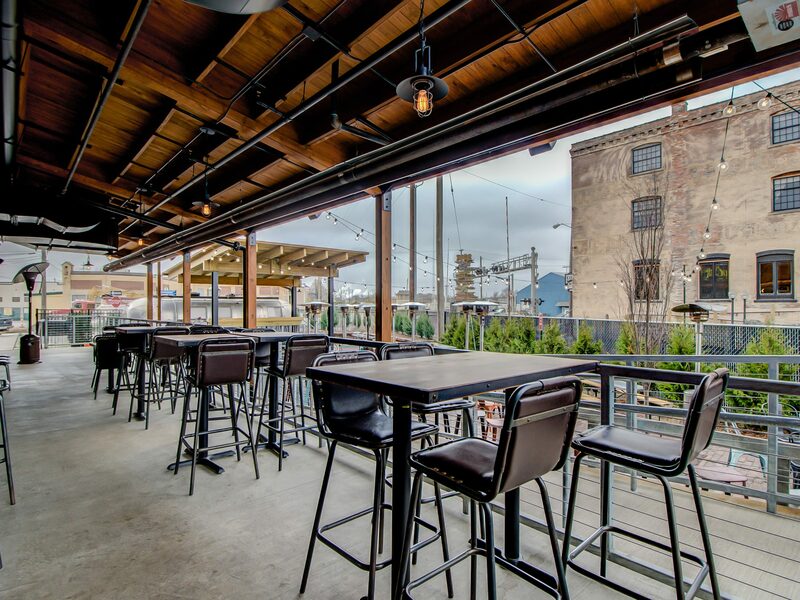 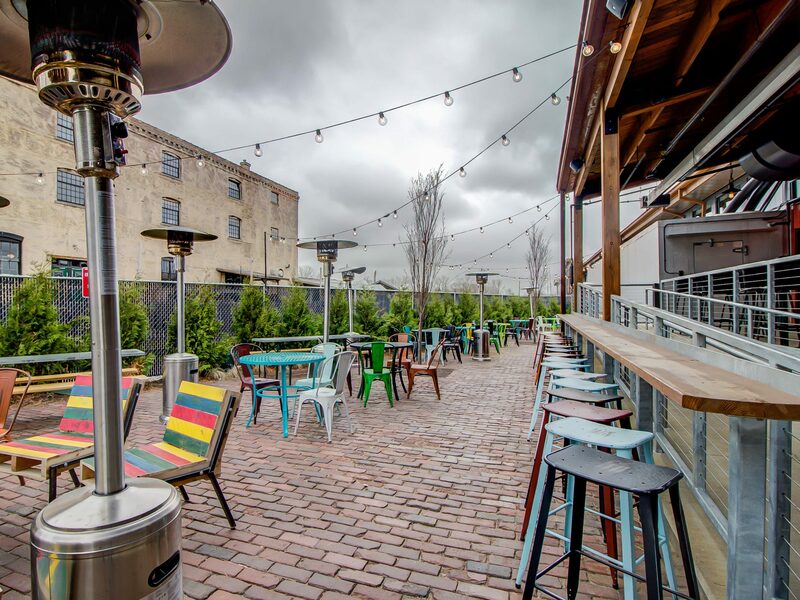 It features a unique outdoor patio and bar that is just 20 feet from an active railway. 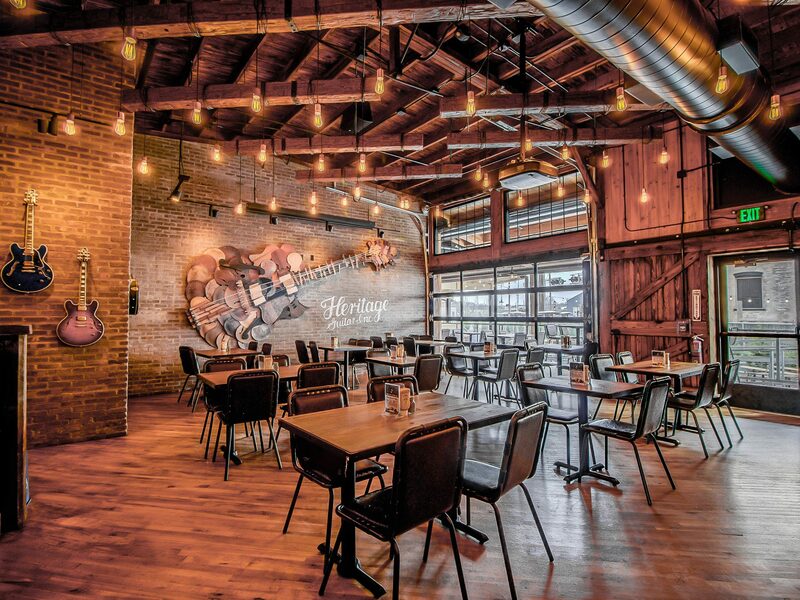 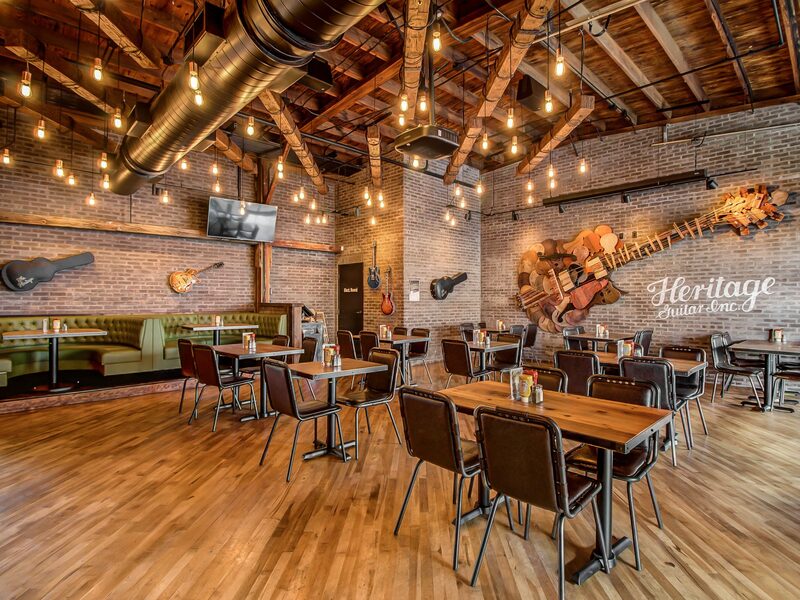 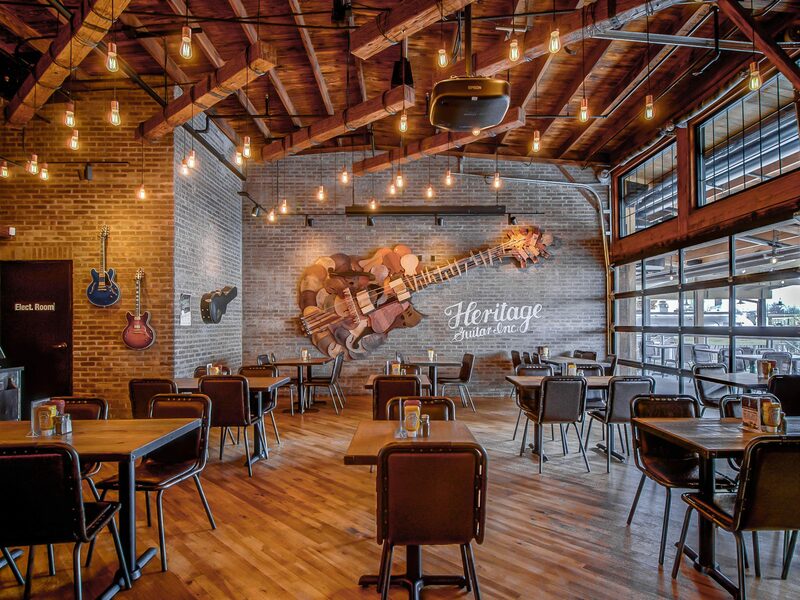 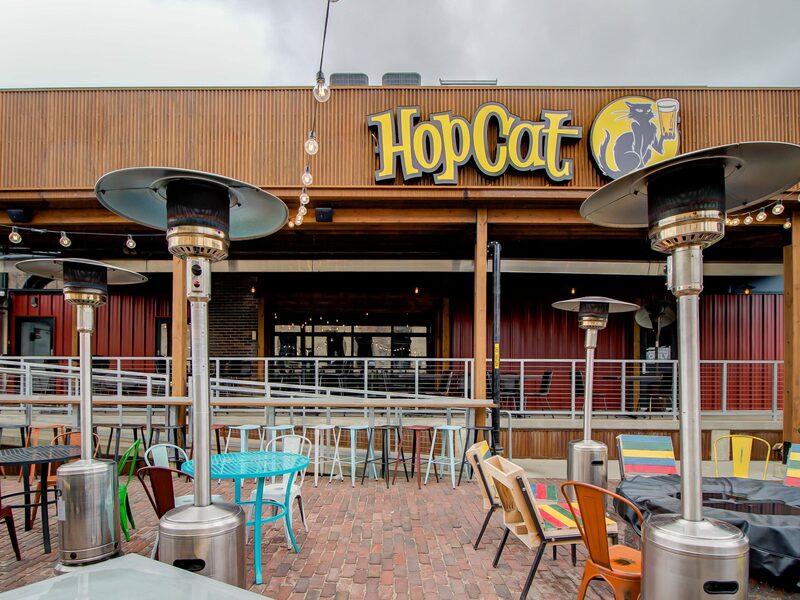 This specific HopCat location was designed with a theme to commemorate the Henderson Guitar Company, formerly called Gibson Guitar, as the company has a long, rich history in Kalamazoo and has crafted guitars for many world-famous musicians. 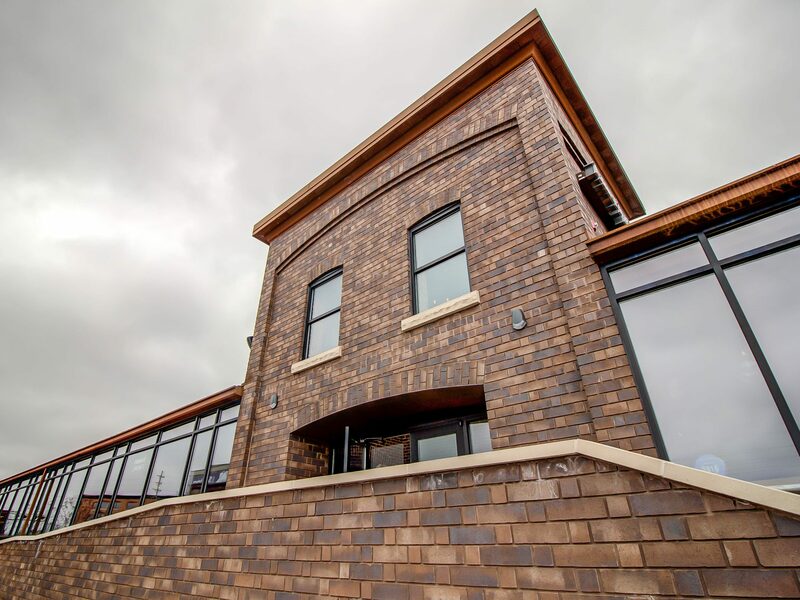 The rehabilitation was completed in exactly three months, from ground breaking to grand opening.